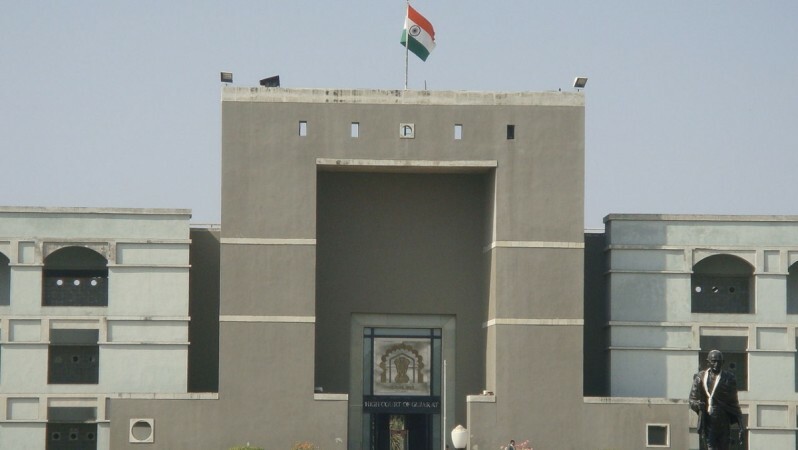 High Court of Gujarat is recruiting for 14 Private Secretary Jobs Posts. You can check – High Court of Gujrat last date, notification, official website and other details. Complete Details about 14 Private Secretary Jobs vacancies in are given below. High Court of Gujarat Recruitment Private Secretary Educational Qualification & Other Details: Please Read Official Notification.